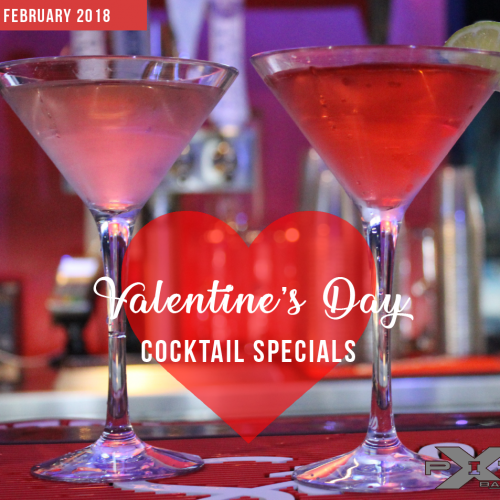 Come work for the most fun company in South Florida! 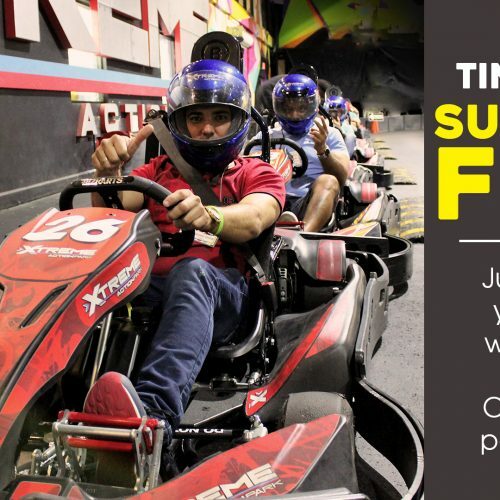 Xtreme Action Park keeps getting bigger and better, and we need more employees to become members of the Xtreme Team. Please join us for a three day Job Fair at our venue in Fort Lauderdale, Florida on March 4-6 2019. We are looking for motivated employees who are dedicated to working as a team and love customer service. 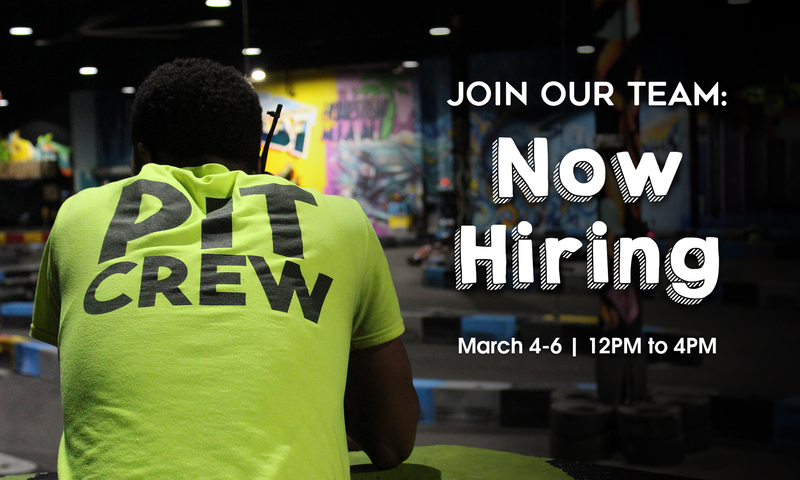 Work in a fun, colorful environment with flexible hours and schedule! VR Attendant Be a part of the newest technology in gaming. If you’re a gaming fan, love technology, and people this could be the perfect job for you! Guest Services & Admissions Our point of sales team are the first people you see when you walk into Xtreme. They explain our current rates for racing, arcade games, and much more. These friendly faces provide you with helpful information to make your experience a memorable one. If you are energetic and love helping people, this is a great team to be a part of.